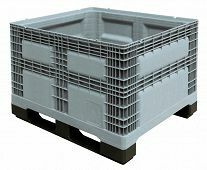 Pallet Boxes PALOXE. 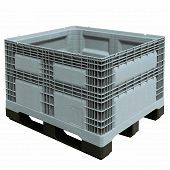 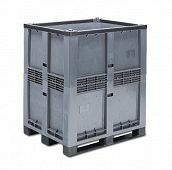 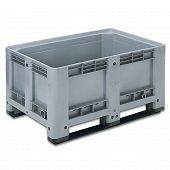 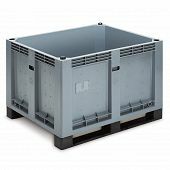 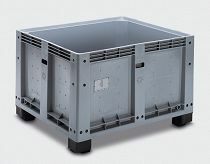 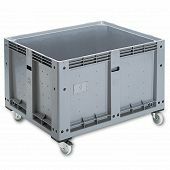 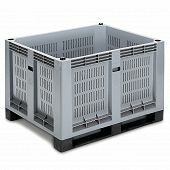 Order directly from our online shop | George Utz Ltd.
PALOXE are stackable pallet containers based on the ISO-range measure 1200 x 1000 mm. 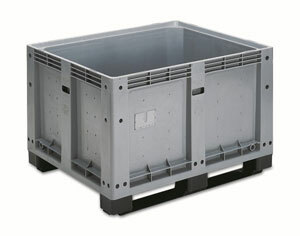 There are many varieties and can be adapted to the intended use.